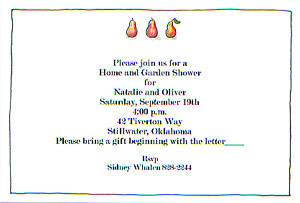 This simple 5x7 card, with hand drawn pears, is perfect for any casual invitation or announcement. 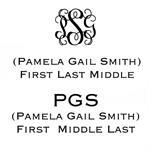 Minimum quantity to order is 25. This item sold blank only.